At least 3 years of experience as a line cook and be efficient, fast and disciplined during operations. Hands on experience in Indian or Pan Asian/Oriental cuisine. Experience with reputed restaurants or hotels is a bonus. He should be passionate about food and fully committed to his work Accuracy and speed in executing assigned tasks and keeping the work area neat and fresh during and after shift. Job Description: Maintaining product quality and standard, cooking consistency and on time production and upkeep of hygiene/food safety norms Prepare and Check the Mise en place and maintain before operations begin everyday Set up and stock stations with all necessary supplies Reporting any issues arising in the kitchen due to conflicts among team members Prepare food for service (e.g. chopping vegetables, butchering meat, or preparing sauces) Cook menu items in cooperation with the rest of the kitchen staff Answer, report and follow executive or sous chefs instructions Clean up station and take care of leftover food Maintain good conduct, ethical practices and discipline in the kitchen. 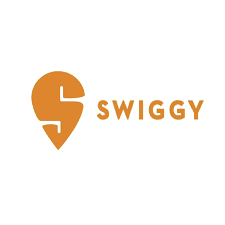 About company: At Swiggy, we're building an on-demand food delivery start-up that is delighting tens of thousands of customers across India every day, with time-guaranteed deliveries and an obsession with keeping customer service levels ridiculously high. 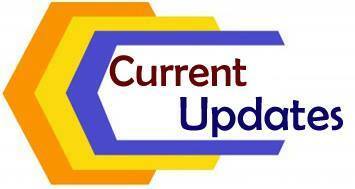 We are changing the course of online food delivery in the country, one city at a time!